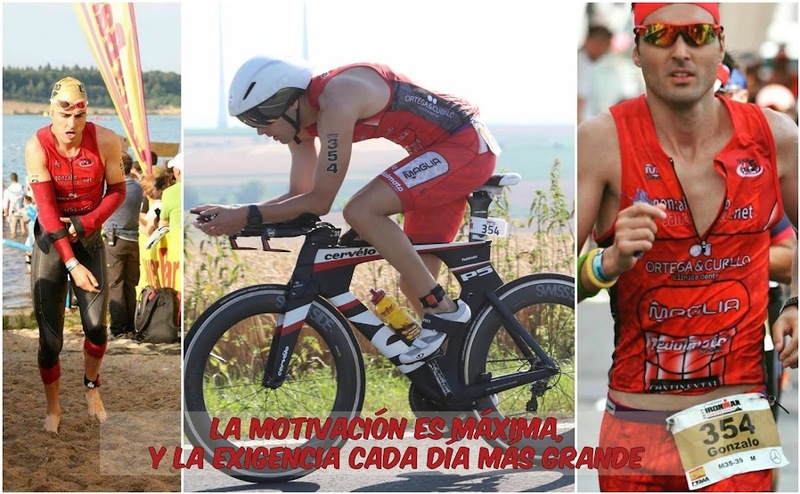 GONZALO SÁNCHEZ Triatleta Ironman: CHRIS LIETO: ENTRE LA T1 Y LA T2 MEGA-VOLADOR-180 KILÓMETROS. 1ª PARTE. 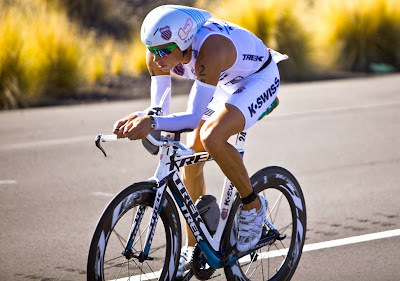 CHRIS LIETO: ENTRE LA T1 Y LA T2 MEGA-VOLADOR-180 KILÓMETROS. 1ª PARTE. CHRIS LIETO SIEMPRE ELEGANTE, RÁPIDO Y EFICAZ SOBRE LA BICICLETA. IRONMAN DE CANADA, IRONMAN DE JAPÓN Y IRONMAN DE WISCONSIN.